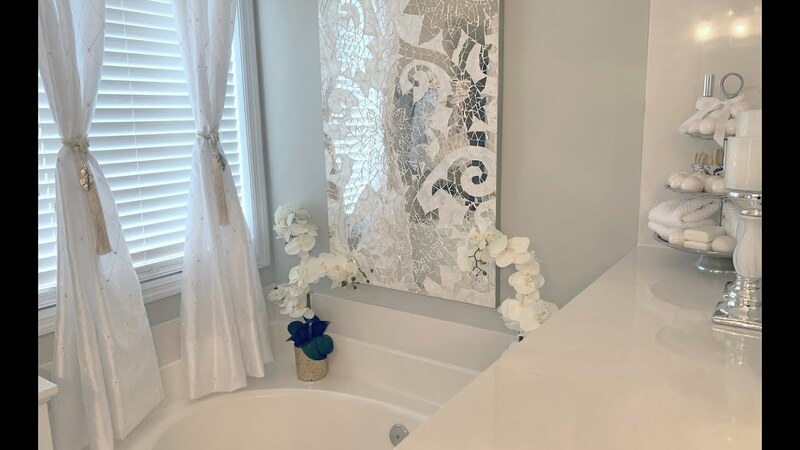 IN THIS VIDEO, I SHARE HOW I DECORATED MY BATHROOM TUB AND SHOWER AREA. I KEEP ALL OF MY BATH ESSENTIALS RIGHT NEXT TO THE TUB BECAUSE I ENJOY TAKING A BATH. THANKS FOR JOINING ME FOR THIS DECORATE WITH ME VIDEO. MY NEXT VIDEO WILL SHOW HOW I DECORATE MY GUEST BATHROOM. SEE YA THEN!